Have you been in the shadows for too long? Well, Facebook Timeline has come to your rescue! How many times have you wanted to be famous? How many times have you wanted to feel important? For people to appreciate you and help you feel superior and confident? My genuine guess would be, always. Social media has always been a platform to create brands out of dust and if you’re an influencer among your people then there is no better stage than a social networking website. Twitter is already famous for converting individuals into brands. It has popularized and increased the following of various artists. Today a huge number of people rely on the tweets of comedians, entrepreneurs, journalists, and politicians, for knowledge about what is happening around the world and their views on it. Facebook, with the most number of users is a perfect networking site to reach people for brand interaction and promotion. But besides brand promotion, Facebook also has a feature of personal branding. Facebook has gifted its users with the Timeline for their personal branding. Timeline today has become a significant way to connect and build one’s fan base. The Facebook timeline allows fans to peep into various aspects of your life, thus allowing business experts, politicians, actors, to create their personal profiles to promote themselves as a brand. These profiles doesn’t allow their fans to “Add them as a friend” but to “Follow” them. To have a celebrity presence, it is compulsory to have a public profile, which is visible to all. It authorizes anyone to read your posts, like it, comment on it, etc. It benefits a group of audiences that wishes to interact with you. So the next time you have a meaningful industry update, make it public. If you want to become a celebrity, the first thing to know about them is that they are popular among the masses. They have fancy cars, a great wardrobe, and a huge fan following. They have more followers than friends. Facebook has gifted every user with a ‘Follow’ button on their timeline, so you make good use of it. If you have not activated it yet, then you can do so with a little modification in your profile’s general settings. But if you’re still a teenager, then you might have to wait for a few years as this feature is only allowed for users aged 18 and above. An update makes your profile active. If you have an Industry update and you would like to share it, go right ahead! 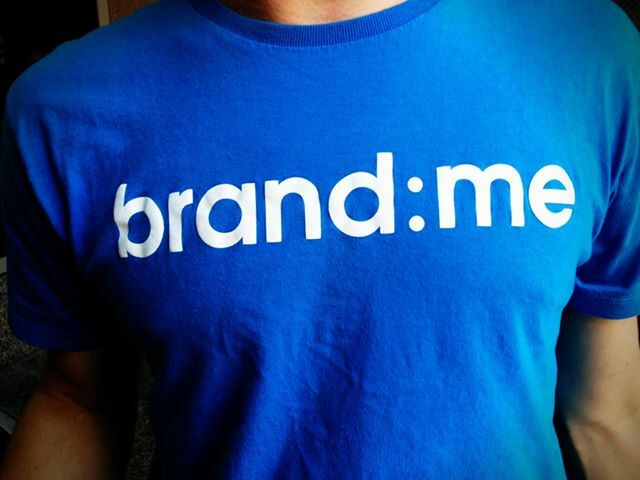 Sharing it would not only establish your identity, but will also promote your brand. Share your experience, personal growth, failure. Followers love to read stories of successful people. A picture will add more to the effect and freeze the moments. Use hashtags. Hashtags will make your post universal and reach out to more people. Add a new cover photo. Make an interest list. Facebook interests lets you sort out data that you wish to read or want your audience to read. This feature is not visible on your Timeline, but it encourages people to follow it. Make an interest list related to your favorite books, music, places to hangout. Let people refer to your list for future references and better updates. Even the most common user of Facebook creates life-events. It has been seen that brand pages share their increase in likes or anniversaries through life-events. So, why shouldn’t you? As an individual brand, share all that is important to you. Create a life-event, or capture an image to add more relevance. Keep it interesting!